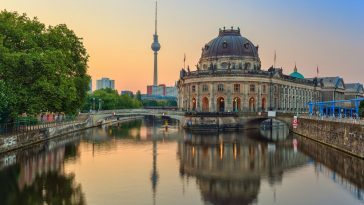 You’ll never get bored as Berlin has something for everyone. 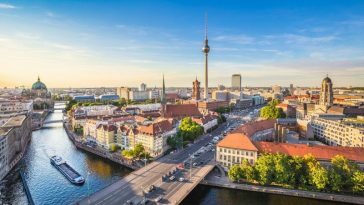 Berlin provides diverse experiences with its historical sites, cultural zones, and avenues of entertainment. 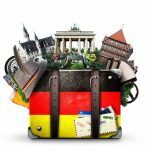 While you can’t cover everything on a short trip, there are some awesome places to see and activities you ought to try. 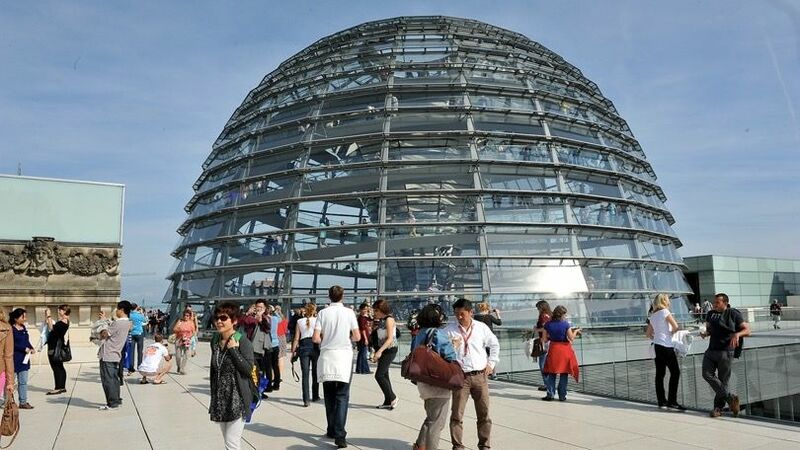 The German Government operates from one of the finest glass domes in the world – Reichstag. With the building open for public viewing, you can enjoy panoramic views of the city from the roof terrace. As visitors must pre-register for free access, book your tickets online here. Extra tip: Stroll through nearby Brandenburg Gate, a historical landmark built about 227 years ago. Built in the 17th century and located close to the city centre, Charlottenburg Palace is the biggest palace in Berlin. After wandering through the palace interiors, spend some time in the gardens, specifically stopping by the Orangery and Tea House. Extra tip: For more palace hopping, take a short train ride to Potsdam. Visit Sanssouci Palace among others. 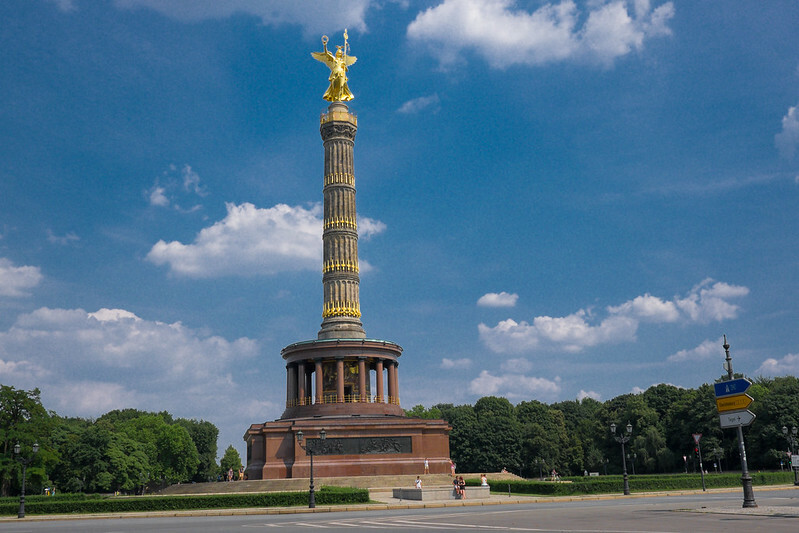 If you’re up for the adventure, climb the 300 odd steps that lead to the top of Victory Column (Siegessaule). Enjoy some amazing views of the city atop this 145-year old column. 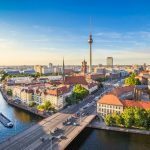 Extra tip: For more incredible views of Berlin, check out the famous TV Tower, Fernsehturm or Panoramapunkt in Kollhoff Tower. 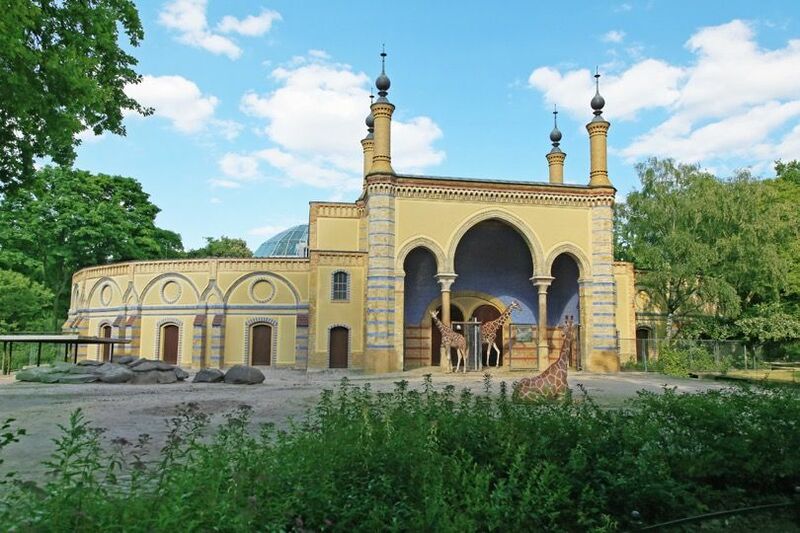 Restored after massive damage during WW2, this Berlin Zoo is home to almost 20,000 animals from 1,400 different species. With new births occurring in spring, you’ll be able to see young ones on your July trip. Extra tip: If you’ve time to spare, visit Peacock Island (Pfaueninsel Park) in Berlin-Wannsee to observe peacocks and other uncommon birds. 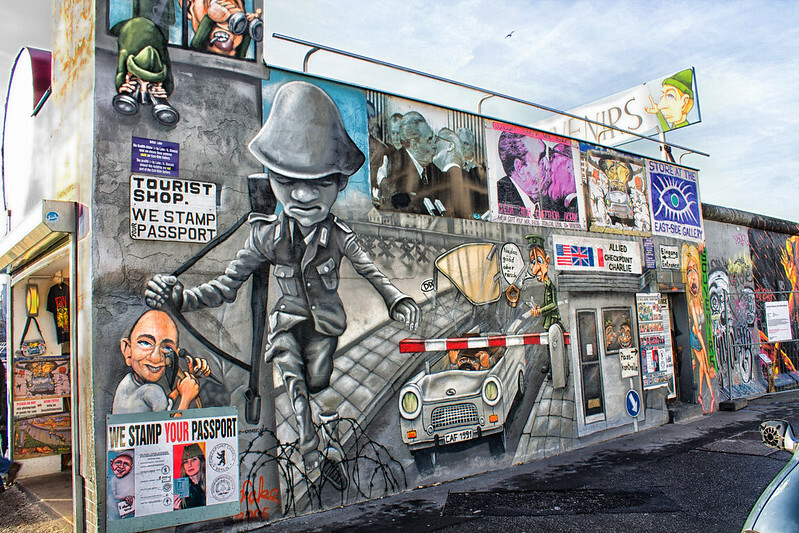 The East Side Gallery (an open-air gallery) is one of its kind. The 1.3-kilometre long section of the Erstwhile Berlin Wall is covered with over 100 murals by artists across the world, including the The Kiss and Some Heads. Extra tip: For more contemporary artwork by famed names, check out the former railway station converted gallery — Hamburger Bahnhof. 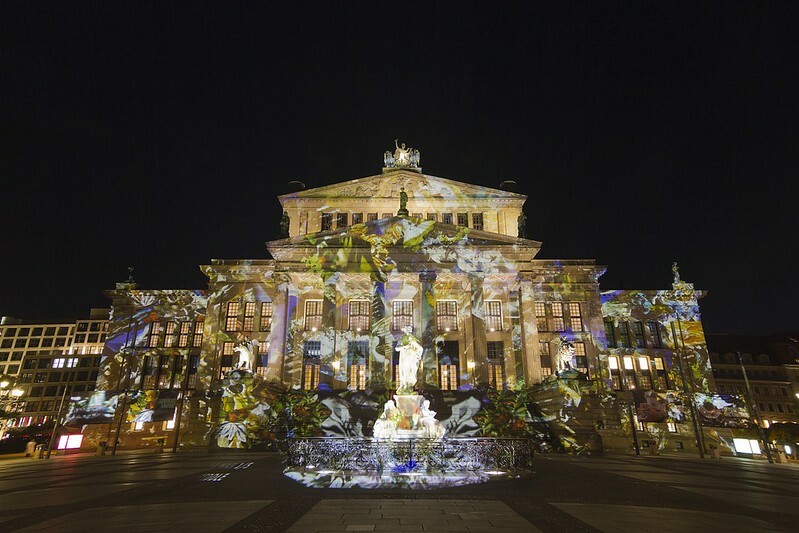 If classical music fascinates you, then head right over to Konzerthaus Berlin. Enjoy an unforgettable classical concert experience by booking tickets online or at the box office. Extra tip: Classical music fans can enjoy free Tuesday concerts at Berlin Philarmonic, while movie buffs can experience outdoor cinema at Open Air Kino Mitte or Freiluftkino Kreuzberg. A famous border crossing point between East and West Germany during the Cold War era, the original building has been relocated to the Allied Museum. 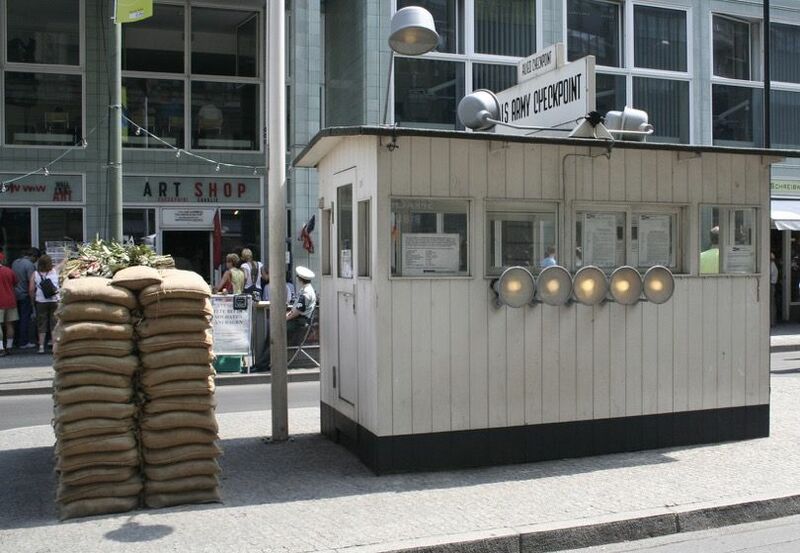 Checkpoint Charlie was recreated at the same spot to provide visitors with a glimpse of the past. Extra tip: Get a few chuckles from friends back home by getting dummy stamps on your passport here. 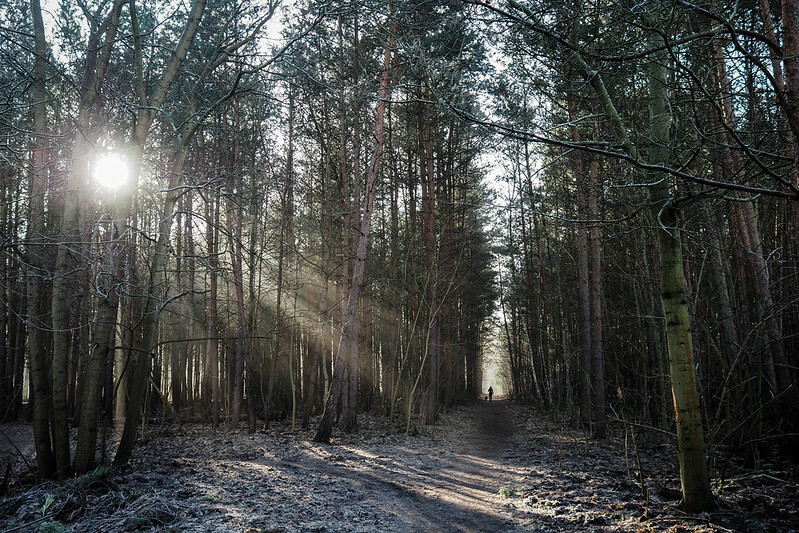 Spend a day trekking, cycling through or picnicking at Berlin’s largest wooded area – Grunewald Forest (green forest). 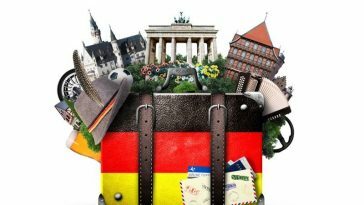 Carry your swimwear, if you want to take a dip in Wannsee or Schlachtensee, two of the many lakes surrounding Grunewald. 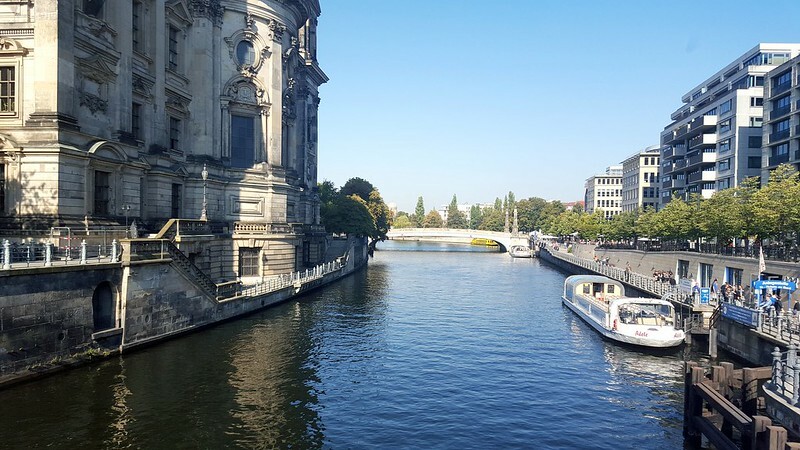 Berlin is home to many lakes and rivers like Spree, Havel and Panke. Enjoy a boat trip across one of these waterways while sipping a cold beer or sparkling wine. You can also walk across the bridges dotting the city, including the iconic Oberbaum Bridge. If you’re in Berlin during the weekend, add this to your to-do list. 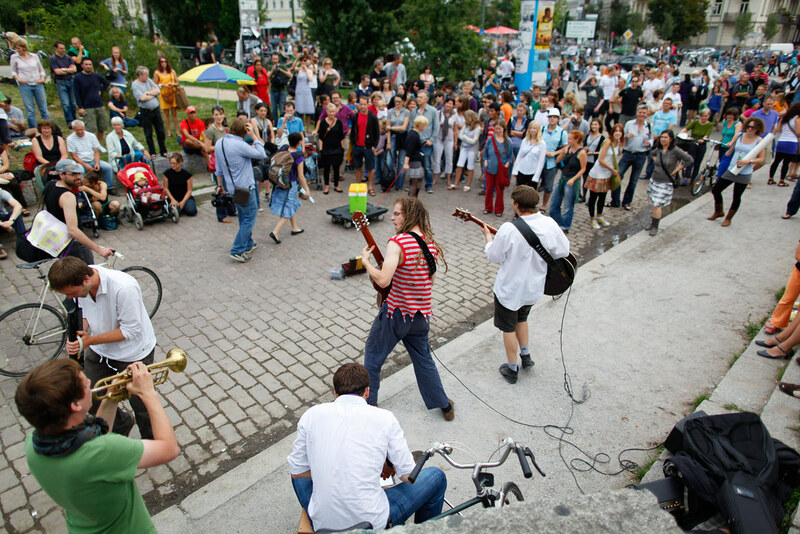 Mauerpark at Prenzlauer Berg plays host to live bands and a huge flea market on Sundays. 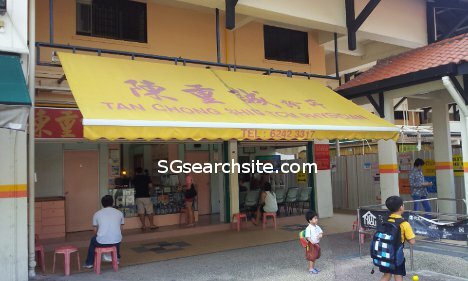 You’ll find clothes, souvenirs, food, furniture, beer, and more. 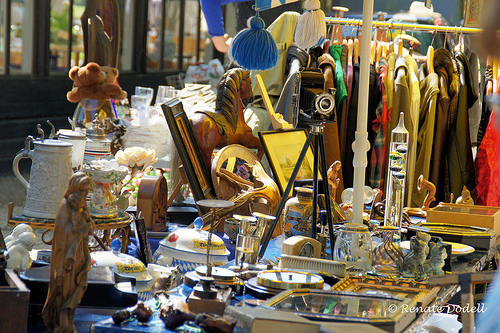 Another option is the flea market at Arkonplatz (less than 1 km from Mauerpark). 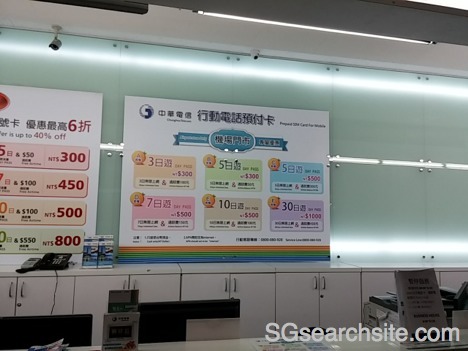 Discover local artwork and vintage furniture at bargain prices. 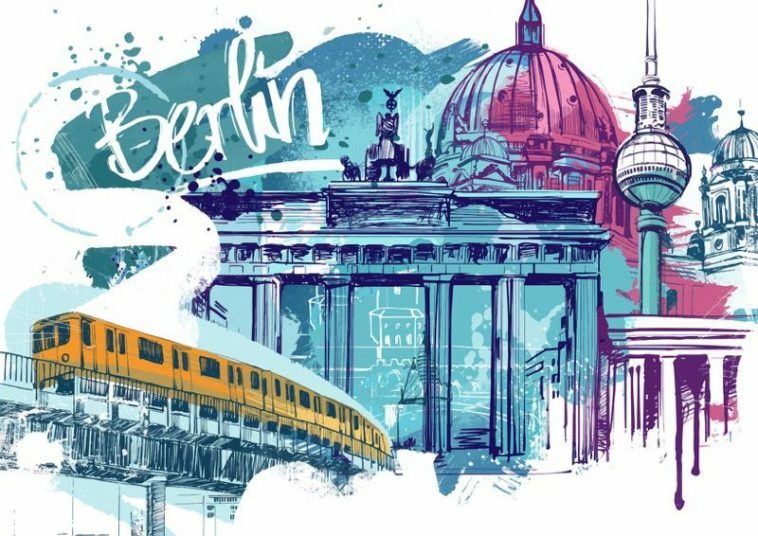 There is so much to see and do in Berlin that one trip doesn’t seem enough. 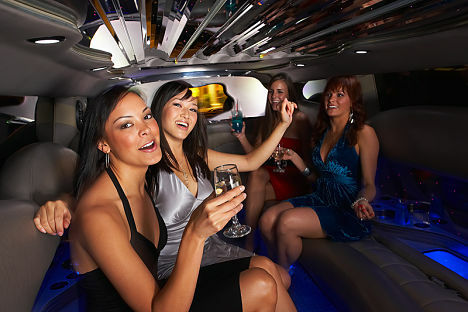 Stay tuned for more of the city’s attractions and delights.